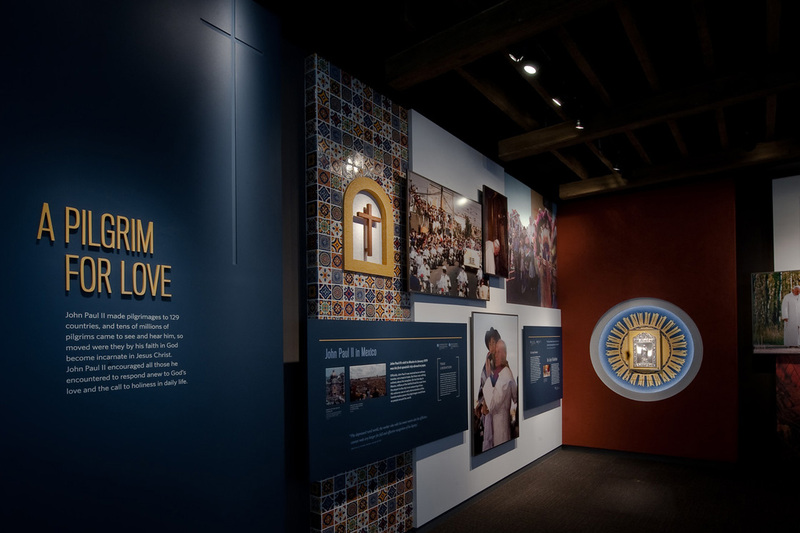 Our small staff at the Saint John Paul II National Shrine has spent more than three years working to develop a mission and vision for the Shrine while welcoming thousands of visitors. This would have been impossible without HOP Properties working every day to ensure that our project continued on time and on budget. As we continue to renovate the Shrine's facilities over the next year, I am confident that HOP Properties will provide top-tier service as our representative. In fact, if presented with another project of this great scale and difficult nature, I would hire HOP Properties again without hesitation.